Replacement Windows Centennial: When Should You Replace Your Windows? Aside from roof replacement and repair, window replacement is one of the most important things you can do to improve your home’s comfort and reduce the amount you pay on each energy bill. 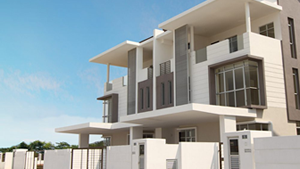 Most modern windows will last around 20 years if they’re high-quality and well-maintained. However, if your windows go through a lot of extreme weather conditions, you may need to start looking at window replacement sooner, rather than later. 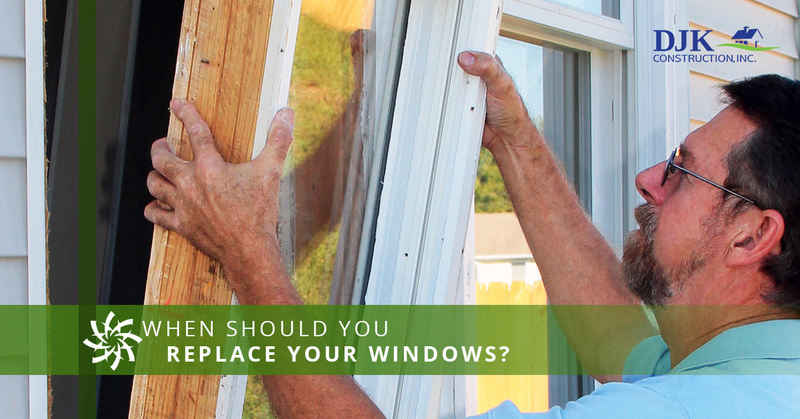 In this blog, we’re going to talk about how you’ll know it’s time to replace your windows. Are you ready to replace your windows in Boulder, Denver, or Centennial? Contact DJK Siding today for Top Rated Local® Window Installation services. There are a number of options out there for you if you’re looking to a repair a broken or warped window. Minor issues can be repaired by applying weatherstripping or other hardware that can seal cracks. However, if your home has seen a significant amount of damage, in may be worth it to replace your window entirely, instead of worrying about whether or not your quick fix is holding up. Even if you’re able to stop a draft or prevent leaking air for the moment, the issue will almost always return as weatherstrips wear down. If you notice that these issues persist, you should start looking for a replacement window. High energy bills could be caused by any number of things including an outdated HVAC system, a broken thermostat, a dirty air filter, and more. However, one of the most likely culprits of this is a leaky window that does little to help you maintain indoor air temperature. In the winter, windows provide heat by allowing sunlight in and keeping cold air out. In the summer, windows will help you keep that precious air conditioning inside the home. According to Energy.gov, drafty windows can result in a 10 to 25 percent increase in your energy bill. And if you’re getting ready to sell your home, there’s nothing worse than having to admit that your energy bills have been steadily increasing for years. Sometimes window replacement has nothing to do with saving money or keeping a comfortable home. Maybe you just want a new look for your home. Whether you’ve just moved into your home and don’t like the windows that were already installed or you’re looking to sell the home and want something a little more appealing, there’s never really a bad time to replace your windows. The great part is, there are tons of options out there for you. 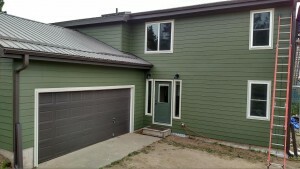 If you want to know what’s available to you for your Denver or Boulder home, you should contact a window expert at DJK Siding, we’ll get you exactly what you’re looking for. Your first step when you’re ready to replace a window is to call an expert at DJK Siding. 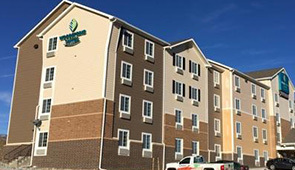 As your Top Rated Local® Window installers, it’s our highest priority to provide you with efficient and cost-effective window installation services that will ensure long-term safety and comfort for your home. We believe in the power of transparency so that you know exactly what you’re getting before you pay for it, that’s why we offer free consultations and quotes on all of our projects, from siding installation to roof repairs, replacement, and window replacements. Give us a call today to learn more about us. We’re always willing to help you out, no matter how big or small your project is.